Baxter and Simon are overtaken with Drogba fever! The guys debate which Premier League managers are on the hot seat while reviewing UEFA Champions League action. 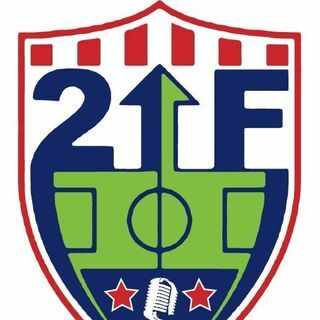 To close, Bax & Simon talk about the US Open Cup and MLS Playoff talk.